People who give of their time, and sometimes treasure, to make sure others can have a richer existence, with particular focus on the important intangibles that make up our culture. 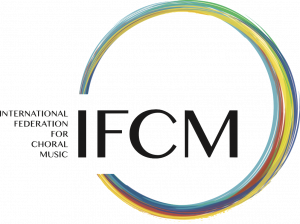 In the early years IFCM was all about exchanging cultural traditions, repertoire, conducting masterclasses, clinics, concerts, and more. Now it seems that IFCM is about all those things, but in 2006, added an extra emphasis, first brought into our consciousness by Daniel Garavano, and his South American colleagues. They invited people from around to world to attend the first meeting of WACCA: World Assembly of Choral Conductor’s Associations. The attendees at this meeting examined a much deeper need in choral music; one that addressed more poignant social issues. It was obvious that the things that so many of us take for granted like simplified communication through advanced technology, and inexpensive, readily available means of travel, is not available to everyone. The result is a vast number of musicians around the world who know only what is happening in their immediate vicinity. The outcome of this meeting was the IFCM project called Conductors without Borders. Some of the attendees for years had been engulfed in the Venezuelan music education efforts of El Sistema, founded in 1975 by Venezuelan educator, musician, activist and Honorary IFCM Board member José Antonio Abreu. This “social action for music” provided free classical music education (using stringed instruments) to young people impoverished and challenged by their environment. Past IFCM President Maria Guinand, who participated in WACCA, later adapted an El Sistema-type program using choral music. The project was call the Andean Project that reached beyond Venezuela. In recent years, these same approaches have been adopted broadly as a powerful way to address the same issues in other societies. 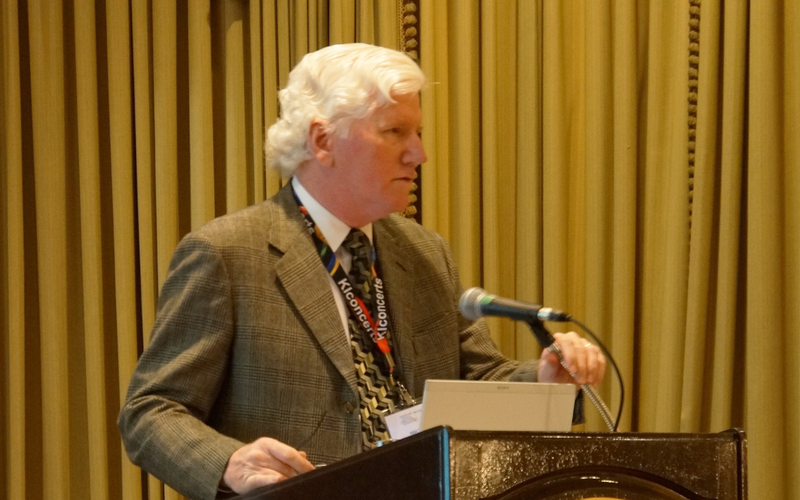 In 2012, Yale University produced the Yale International Choral Festival (Yale University in New Haven Connecticut, US), led by Jeffrey Douma. The title of the program was “Choirs Transforming Our World,” organized in association with IFCM’s Conductors without Borders. It addressed choral singing in such areas as: prisons, for people with developmental disabilities, in lesbian and gay communities, even at the bedsides of terminally ill patients, among others. And this was in the United States only! IFCM Board Member Thierry Thiebaut has worked with IFCM Founding Member A Coeur Joie International taking Conductors without Borders to the French speaking countries of Africa. Several times each year he produces workshops, concerts, training for conductors and singers, for people whose love for choral singing outweighs the challenges of confined communities. If you want to place your name on this list of volunteers, please send this information in an email to IFCM Projects Manager Francesco Leonardi at leonardifra@yahoo.it. He will enter your information into the database and be in contact with you. In the near future, you will be able to log on to our new website (IFCM.net) and enter this information directly. Choral conductors know, as well as anybody, how important and fulfilling it is to “give of yourself.” There are many people like you around the world either looking for HOW they can help, or looking FOR help. Please get involved—you’ll be glad you did.